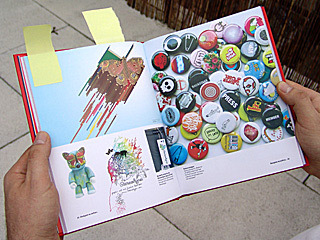 The book includes Butterfly Sculpture Contains 818 Pencils, samples of the visual language FL@33 developed for stereohype.com, FL@33's vinyl toy Mr Papillon and presents FL@33's design initiative B.I.O. (by invitation only) button badge series. ...they have put a special emphasis on self-initiated projects such as a magazine called Trans-form, and an online collection of sounds called bzzzpeek.com, which they feel tend to inform their commissioned work in healthy ways. 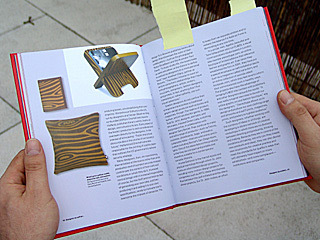 The projects also have the advantage of bringing FL@33 into contact with publishers and other designers around the world. "It was really a logical next step to launch our online graphic art and fashion boutique," say the designers. "Stereohype allows us to design and produce our own clothing range and artworks and sell T-shirts, magazines, prints, and posters to a global audience." This unrivalled handbook explores all the issues that shape contemporary graphic design:economics; ethics: technology; multimedia: communication: theory; and developments in other fields that impact globally on local cultures. This fact-packed volume explores the multifarious role of graphic designers in a world of converging media, where successful design must perform consistently at high speed. Indeed, the role of graphic designers has never been so diverse, they must often copywrite, edit, originate photography and illustrations, design typefaces and be astute marketers and businesspeople. 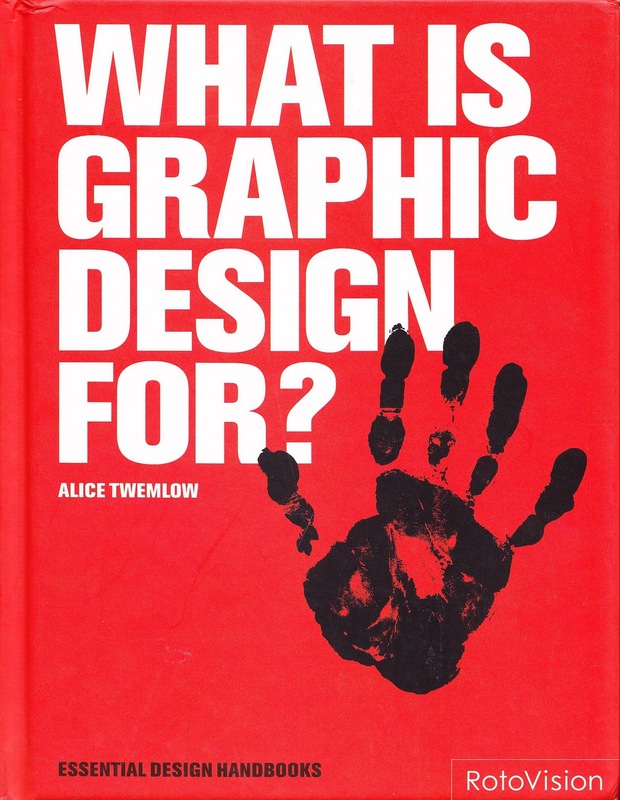 ___ What is Graphic Design For? is not just an in-depth exploration of successful design, it is also a stunning, diverse portfolio of cutting-edge work from designers and studios throughout the globe, showcasing world-beating design that exceeds the brief and demands attention. Like the other titles in the Essential Design Handbook series, this will be necessary reading for all professional graphic designers and students.